← It’s not whether you win or lose…well, actually it is! 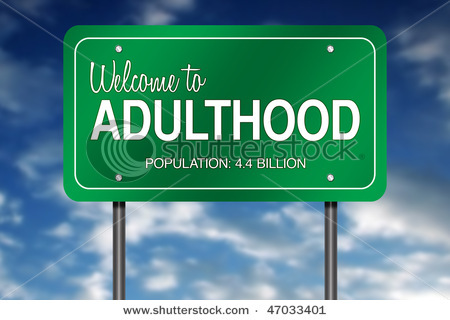 This entry was posted in adulthood, being a grown up, being an adult, divorced, sense of humor, wine and tagged adulthood, capers, freedom, grown up, responsibilities. Bookmark the permalink. Thanks Jeff! I appreciate it! You roll me every time! How can we turn this into $????? Oh Miray! Thank you so much!!! I love the style of your blog Tammy. Good Stuff! Cheers!! Thanks Conrad! Cheers to you too! Always looking for good wine tips!